Visual tools to educate, inform, and tell your story. Precision Graphics has been helping clients tell their stories for over 30 years. We educate with award-winning page layout and book design; we inform in employee-safety handbook illustrations; we tell stories in animations that demonstrate chemical processes. Our clients include educational and professional publishers, Nobel Prize winners, technology corporations, and local entrepreneurs. They choose Precision Graphics because they value our reputation for handling projects of any size—accurately, on time, and on budget. The variety of services available at Precision Graphics allows us to meet your needs and expectations, all under one roof. Find out more about how we can develop a custom solution for your project by clicking on any of the services you see here. You can also view our portfolio to see samples of what we can do for you. 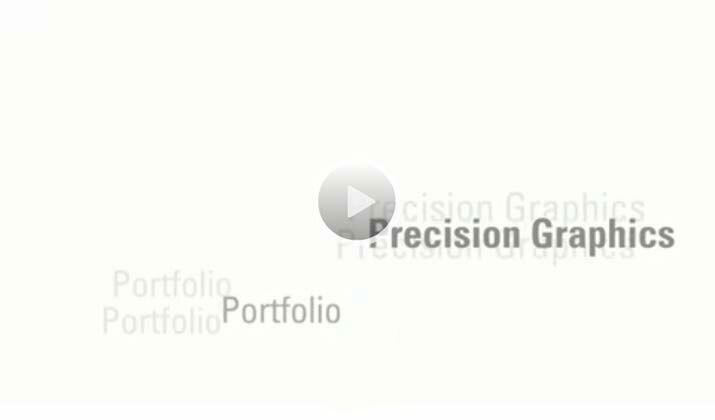 Precision Graphics is a highly reliable company that builds value through continuous collaboration with authors, exceptional project management, and stunning visuals. Over 35 years of experience delivering quality solutions allows us to improve your market share. Find out more about why you should choose Precision Graphics.